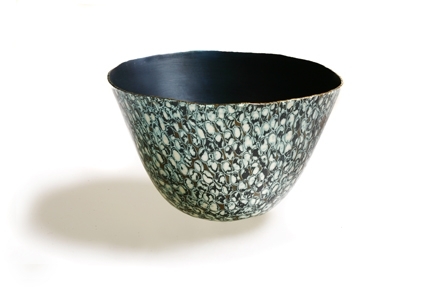 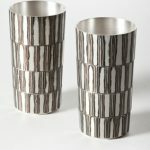 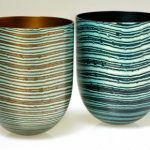 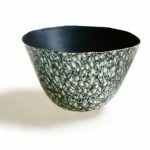 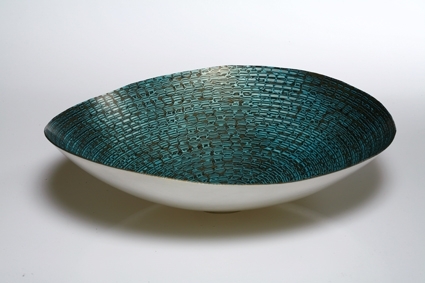 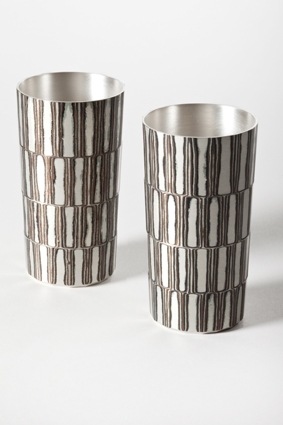 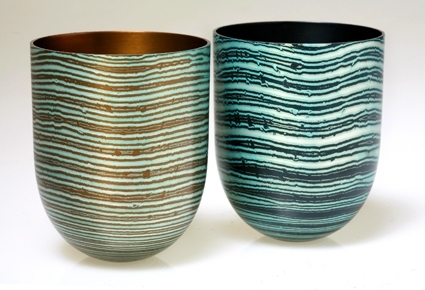 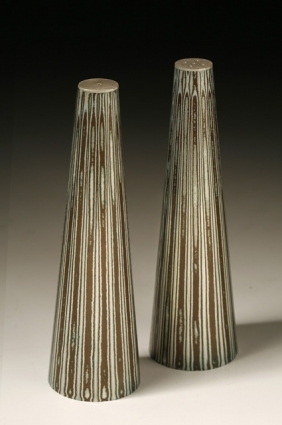 Alistair is a London-based silversmith and one of the few practitioners of the Japanese metalworking technique of Mokume Gane (wood grain metal). 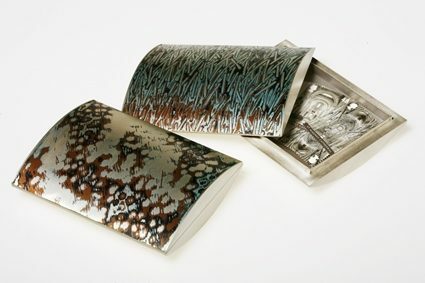 The technique involves making a sandwich of different metals. 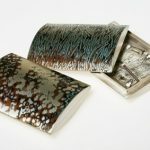 The pattern is achieved by cutting through the top layer of metal into the ones below revealing their different colours. 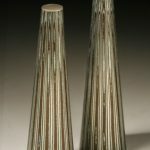 Alistair exhibits nationally and internationally and his work is represented in many private and public collections. 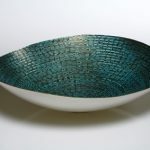 How to contact Alistair McCallum.